After years of doing window film work across upstate South Carolina, Sundown Window Tinting, Blinds & Shades is proud to announce our the opening of a new office to service home and commercial window tinting needs in the Greenville, South Carolina area. While Sundown has done extensive window tinting work in the areas of Lake Keowee, Lake Jocassee and Lake Hartwell. We now will also be focusing on both home and commercial window tinting work in the cities of Greenville and Spartanburg. 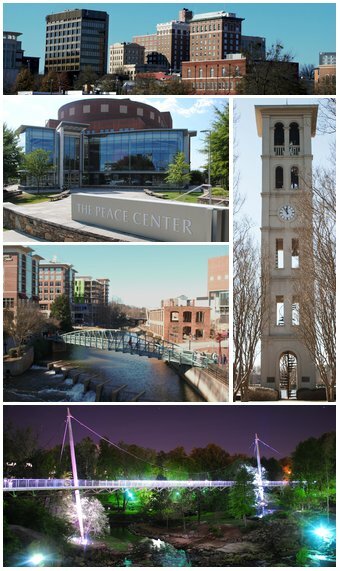 We will also travel to rural areas throughout the Upstate South Carolina, and as far South as Columbia. Let us help you with and window tinting needs you have in Greenville, South Carolina and the surrounding areas! 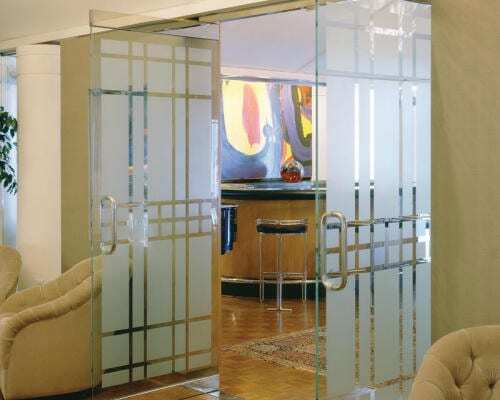 Window films can be used to solve many different things that include energy savings, glare reduction, the preservation of furnishings, safety, security, privacy, decor and company branding. We carry a complete line of window films to suit any need from Llumar Window Films, a US based industry leading manufacturer. For customers seeking to give their home the look and lighting effect that come from Blinds, Shades or Shutters, Sundown uses products made by Norman, the World’s best selling shutter manufacturer. You have to be doing something right to become the best in the world at anything, and after much market evaluation, Sundown has chosen Norman as their supplier. The same quality and excellent warranties that go into their Shutter systems are now available for Blinds, Cellular, Roman and Roller Shades. If you would like additional information, click HERE. If you have any questions, contact us today for a free estimate. Sundown Window Tinting, Blinds & Shades. Find out why we are the #1 company for window tinting Greenville, South Carolina and the surrounding areas. We do frosted glass too!